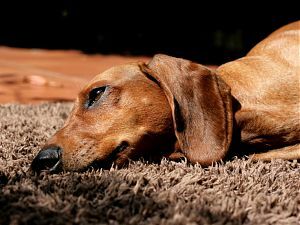 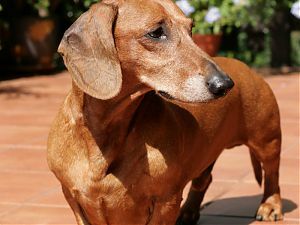 Dachshund have lived with my family since 1994. 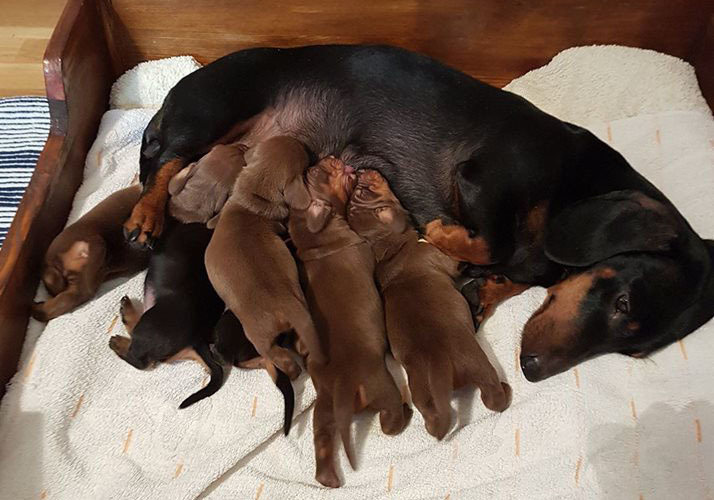 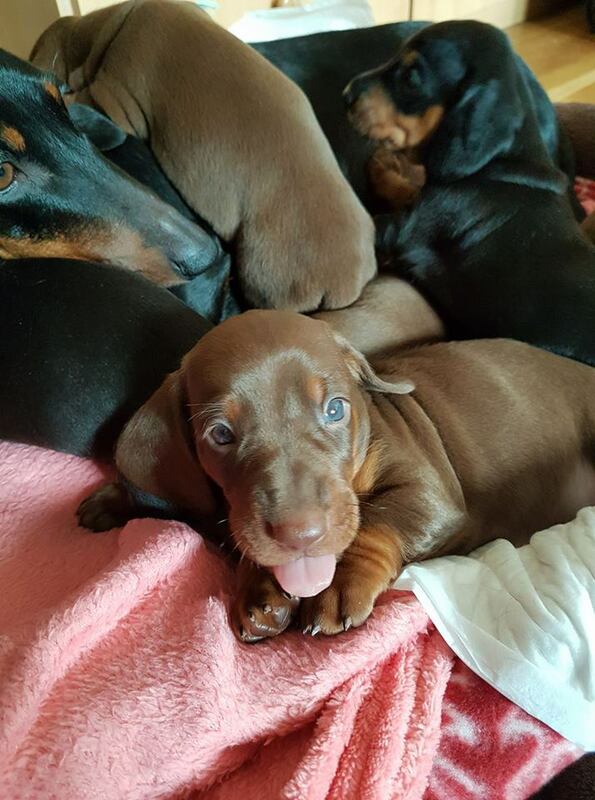 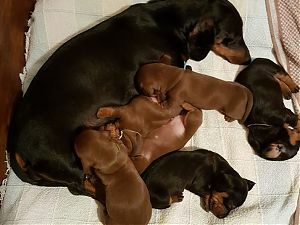 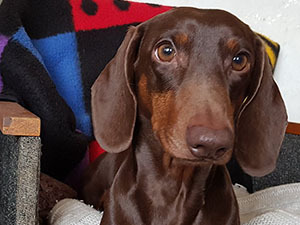 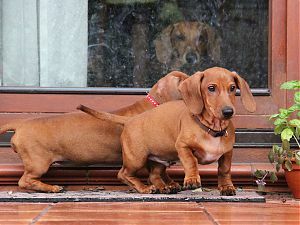 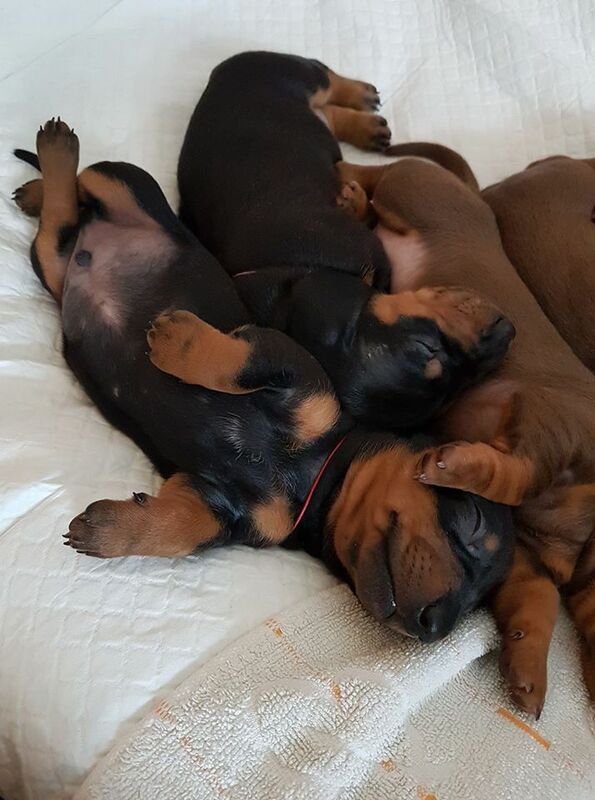 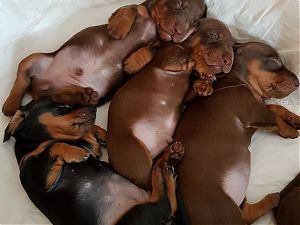 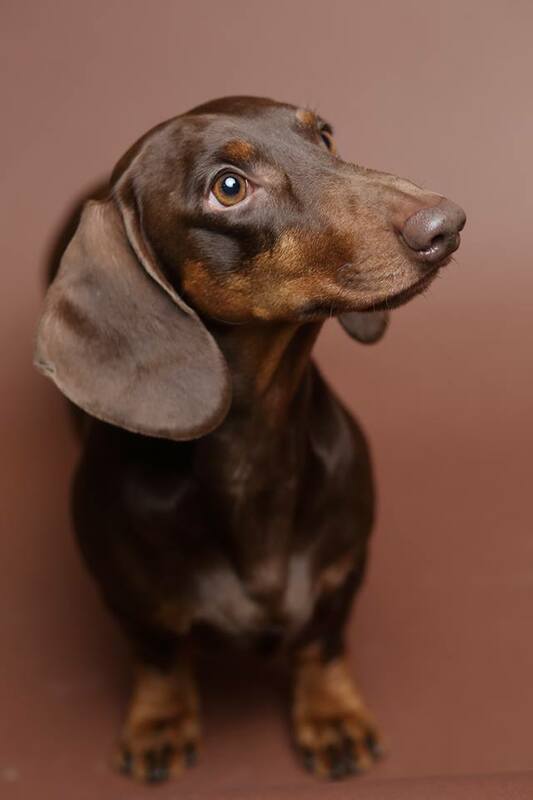 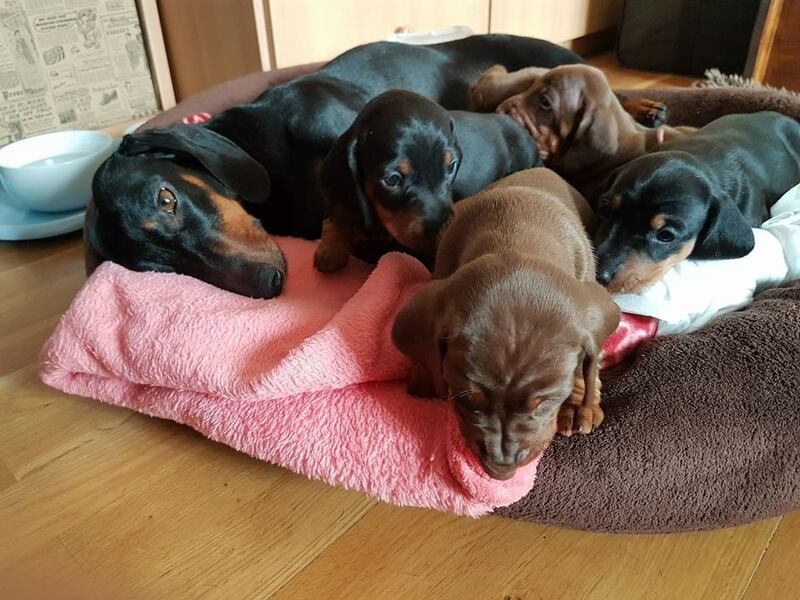 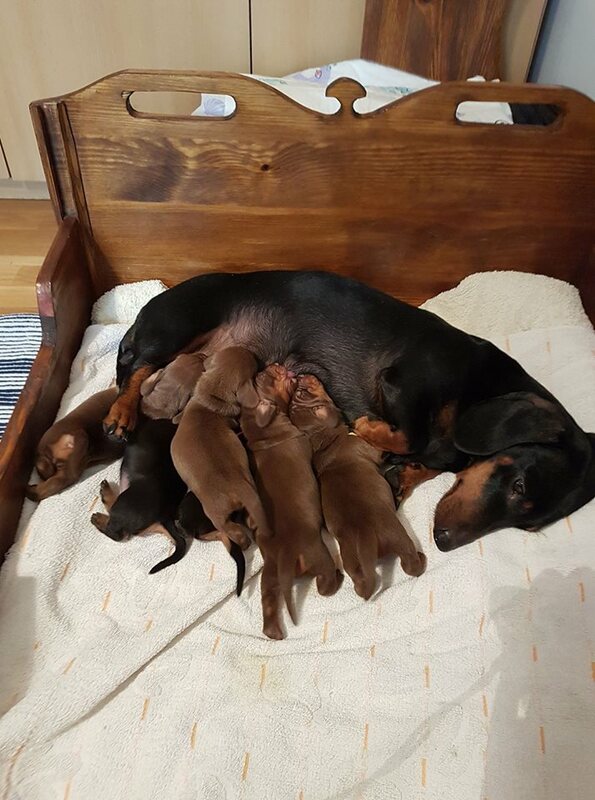 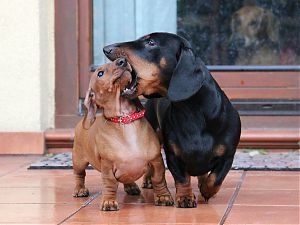 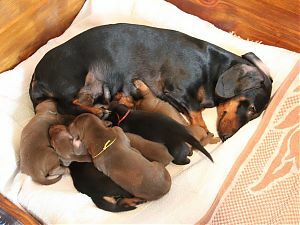 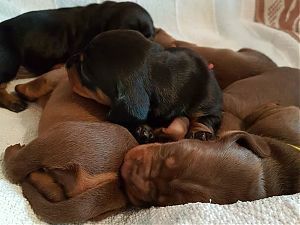 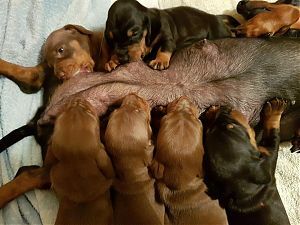 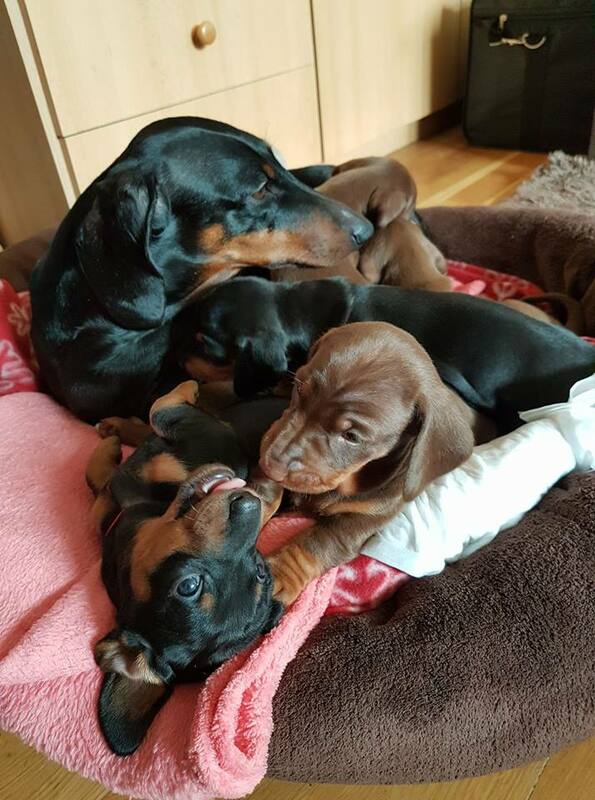 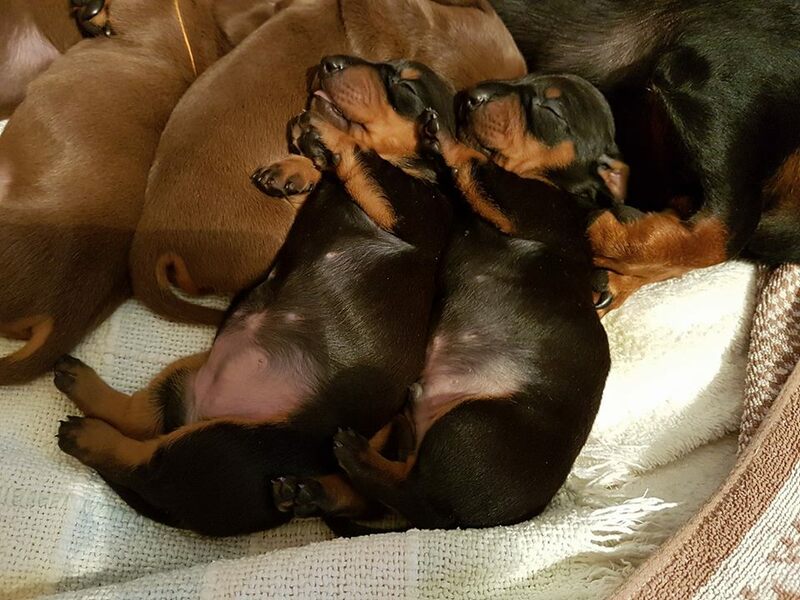 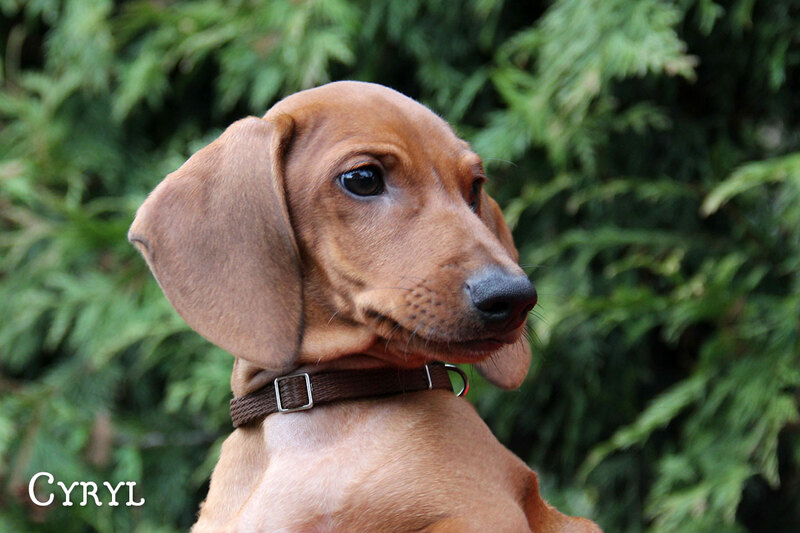 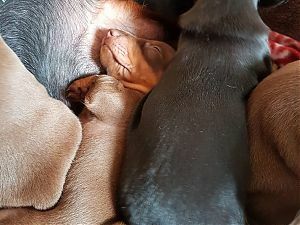 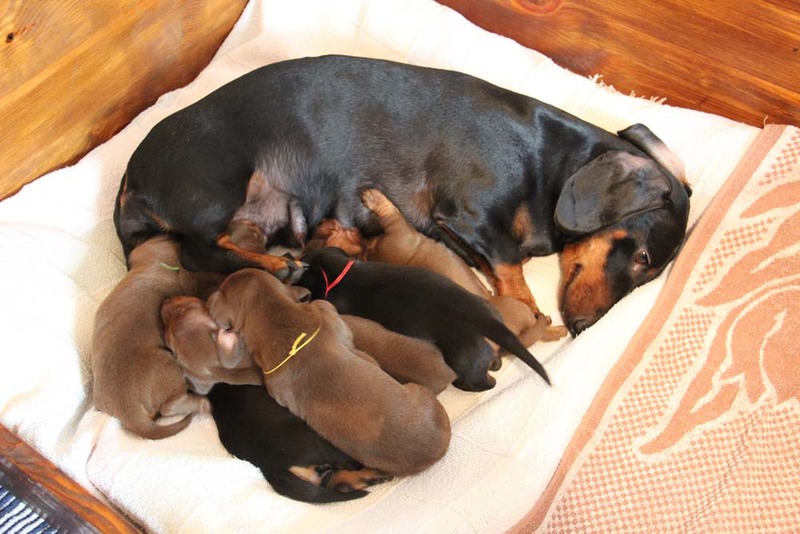 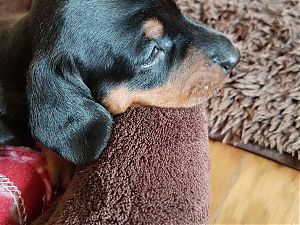 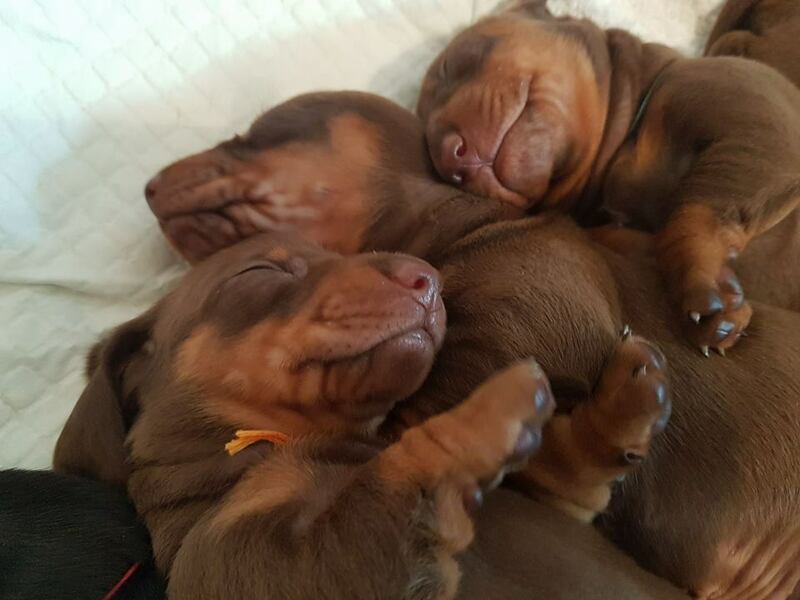 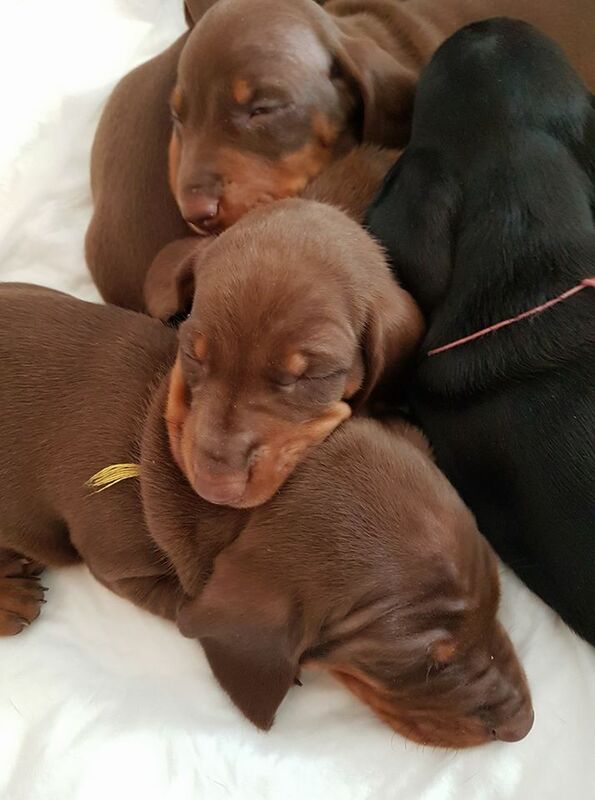 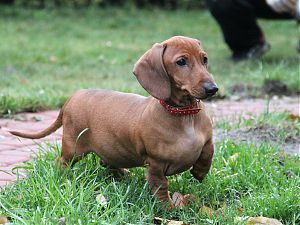 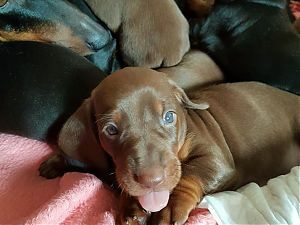 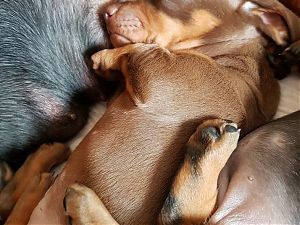 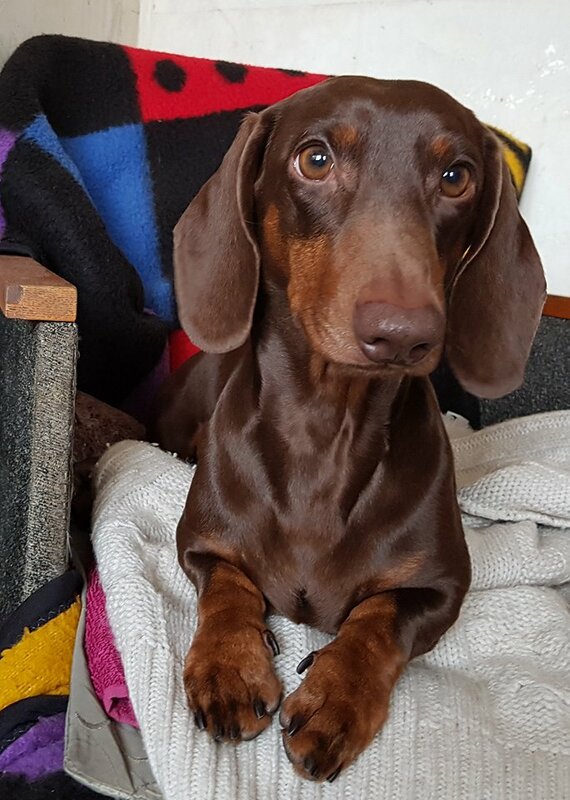 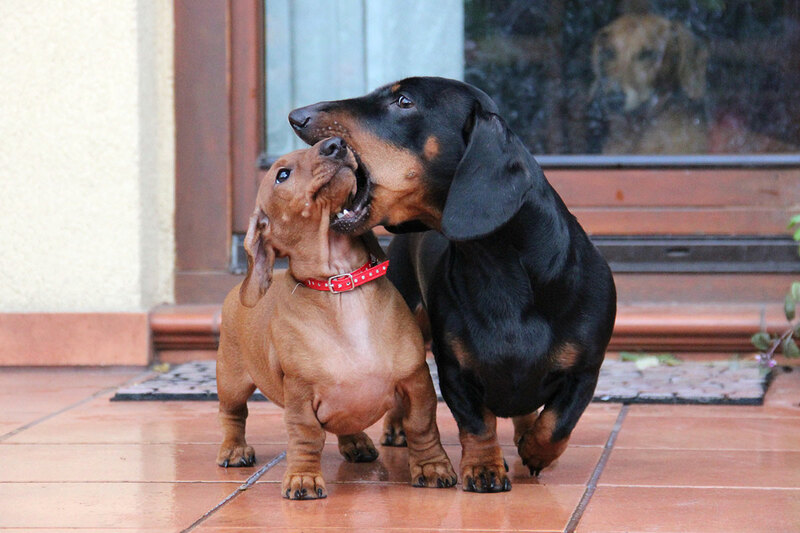 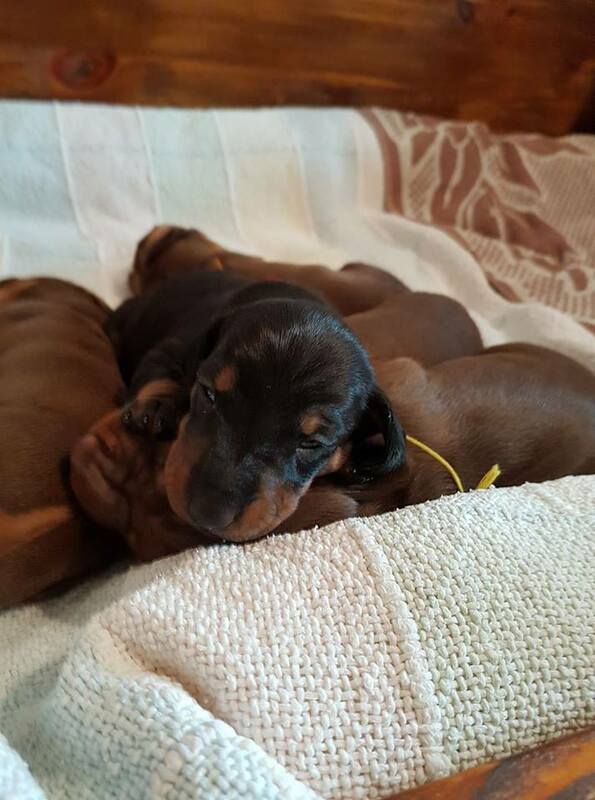 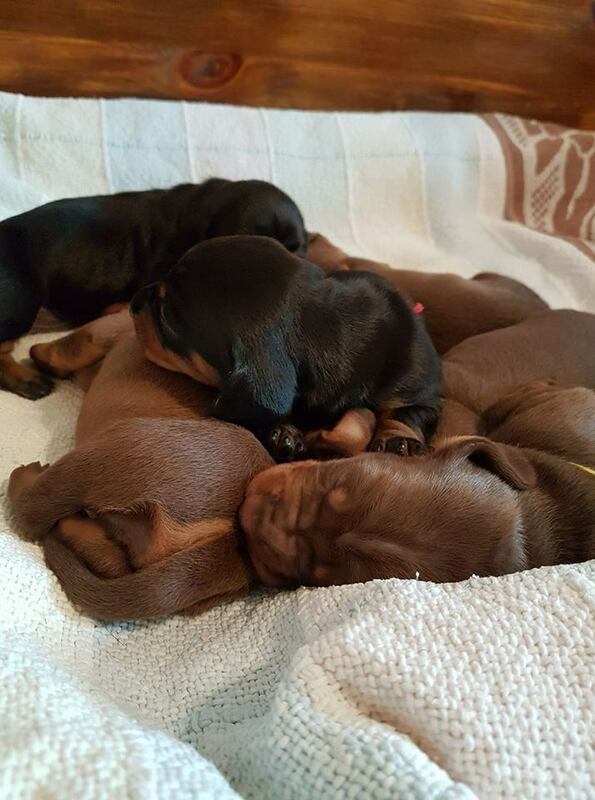 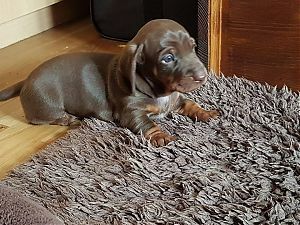 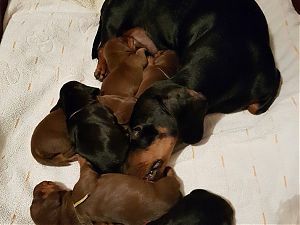 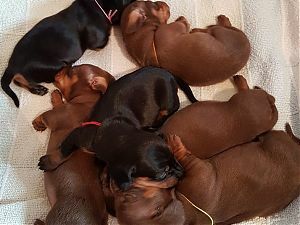 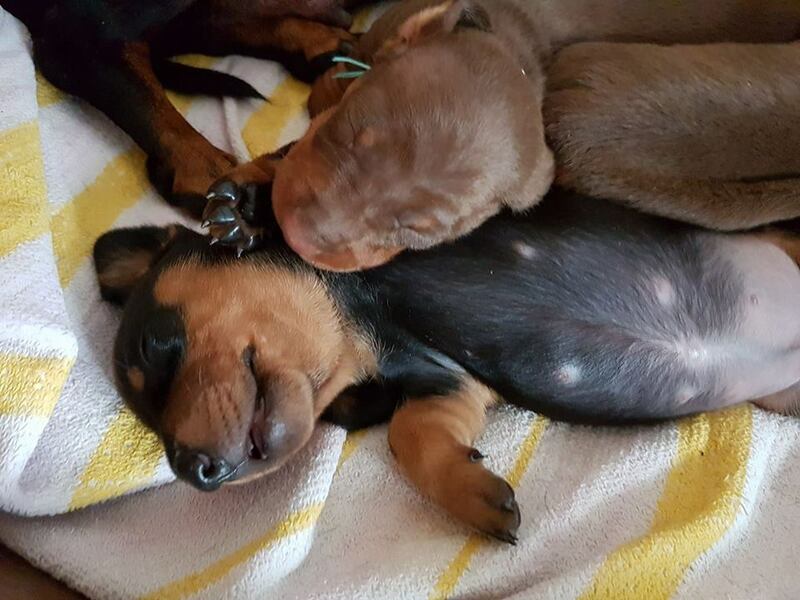 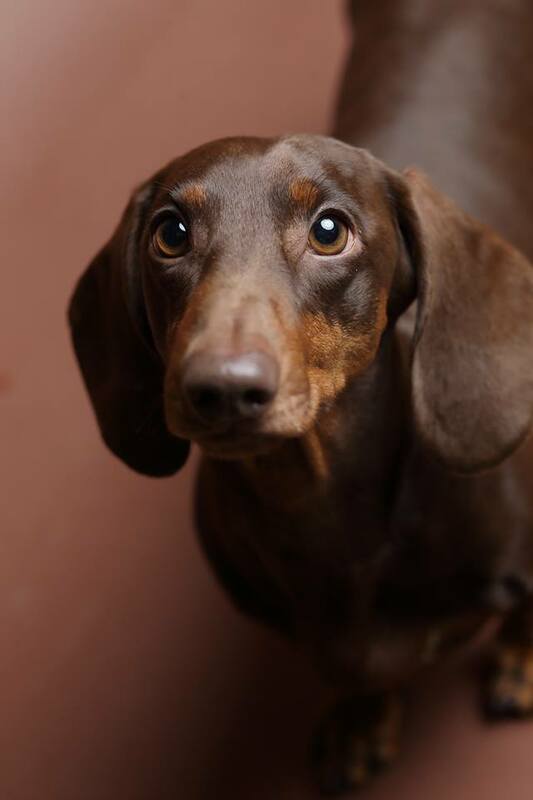 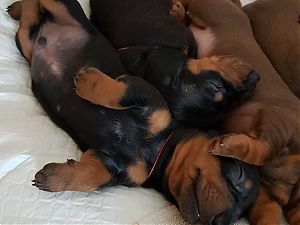 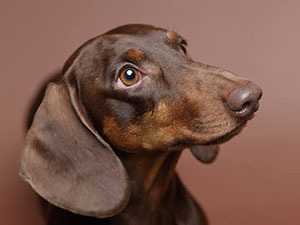 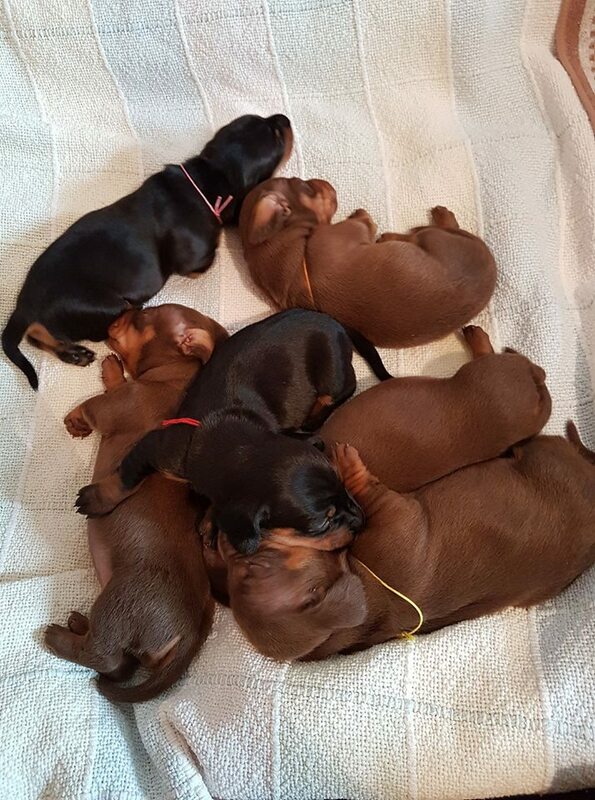 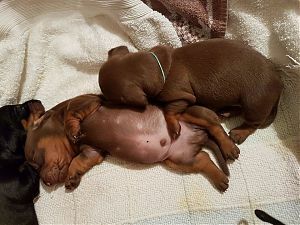 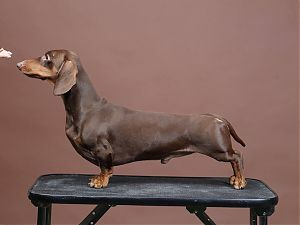 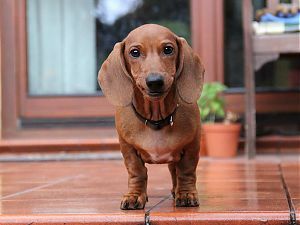 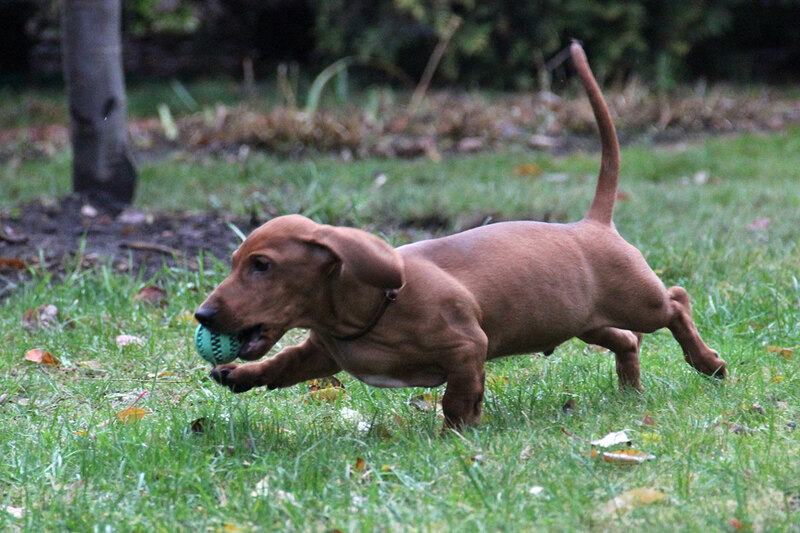 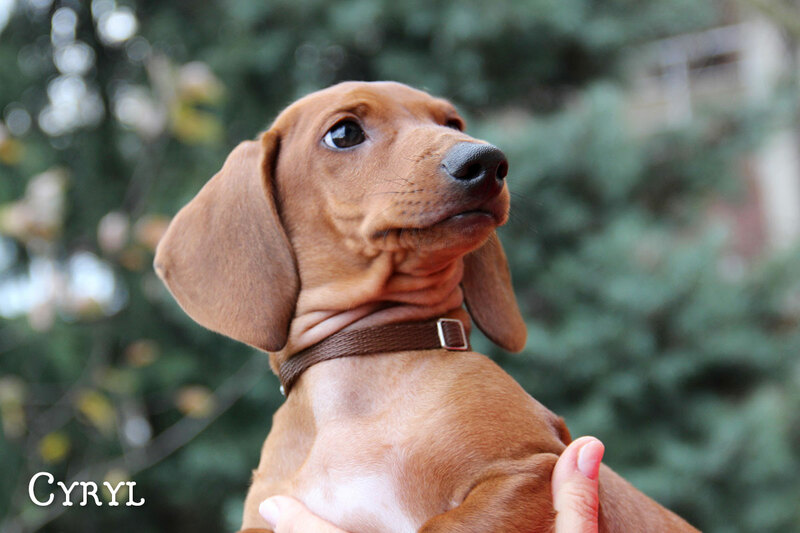 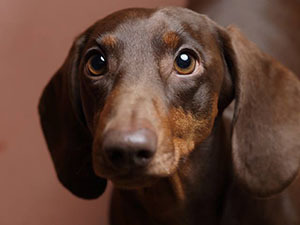 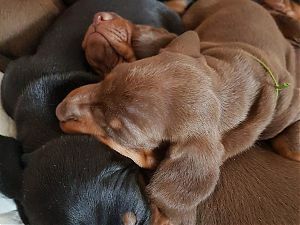 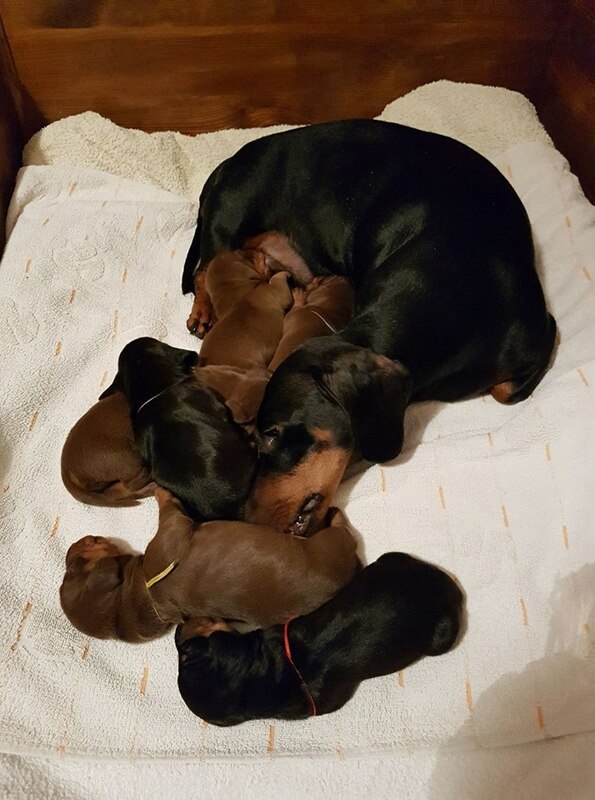 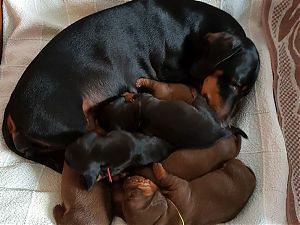 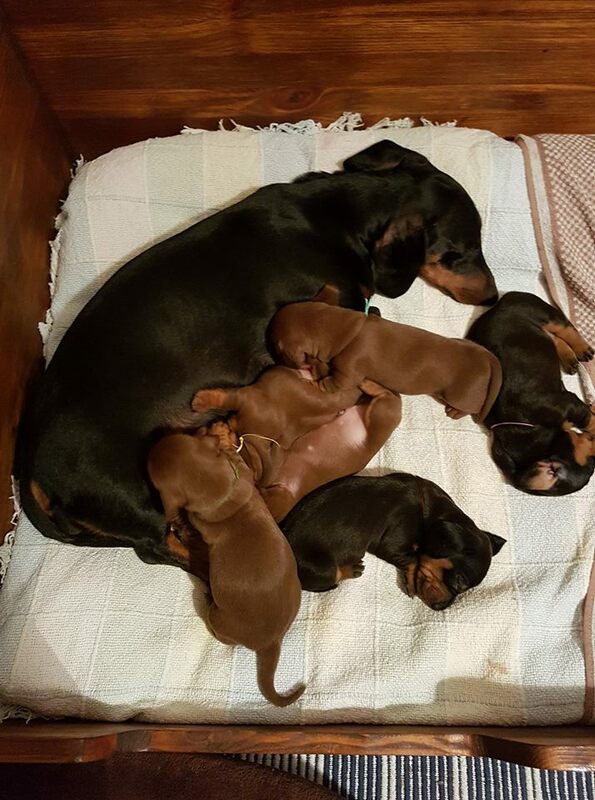 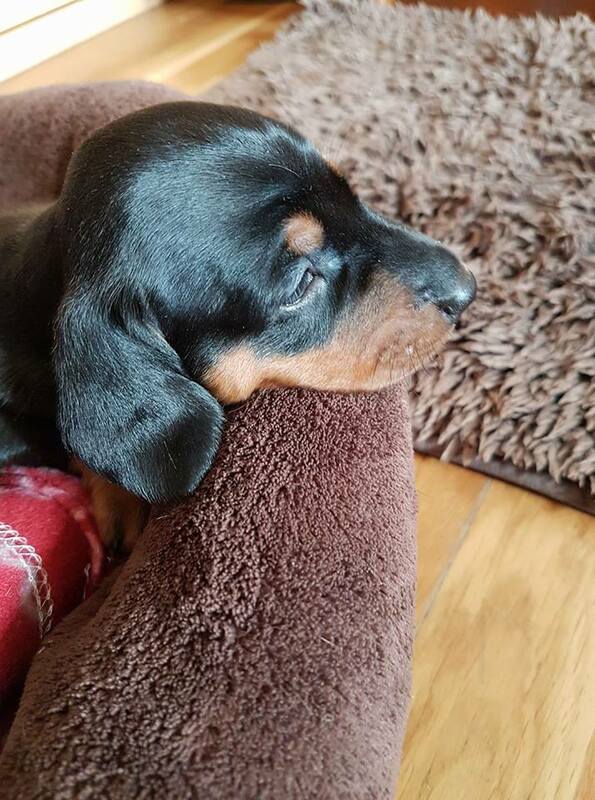 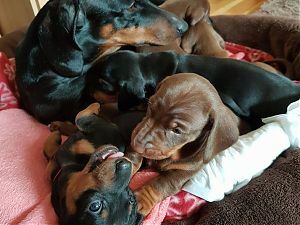 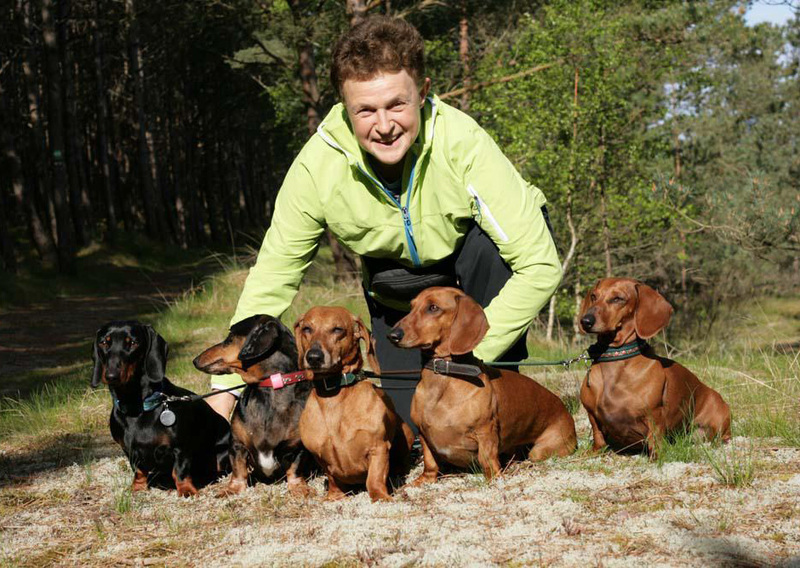 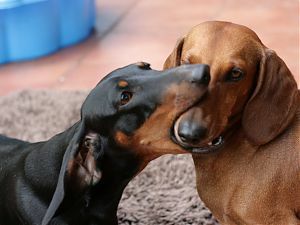 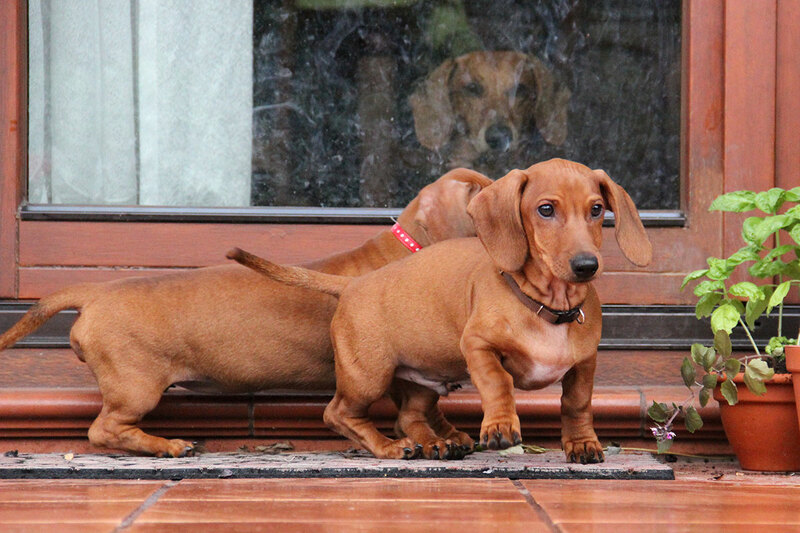 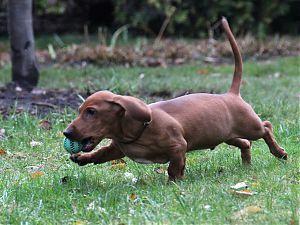 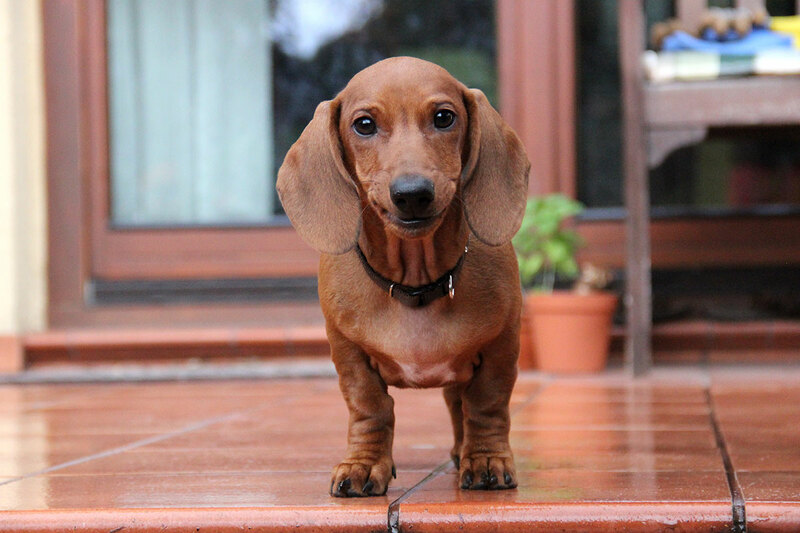 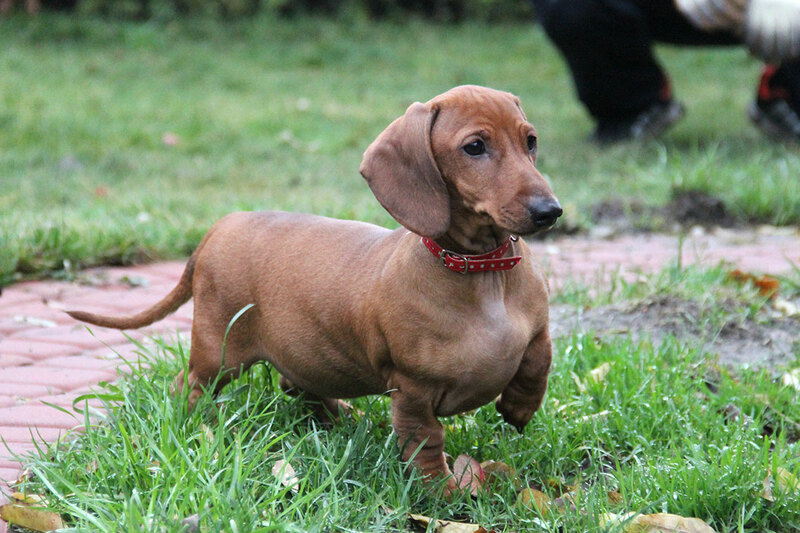 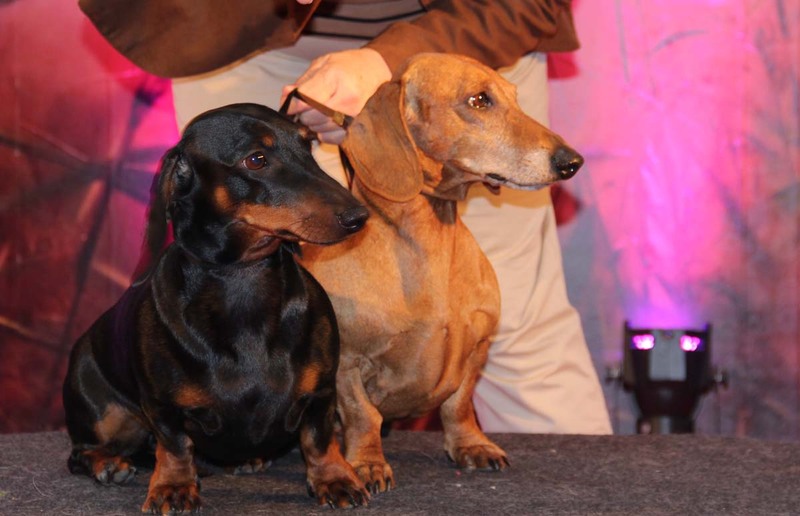 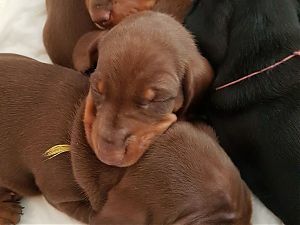 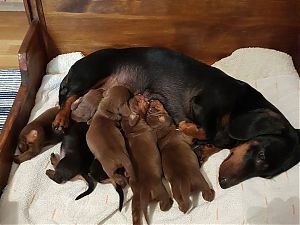 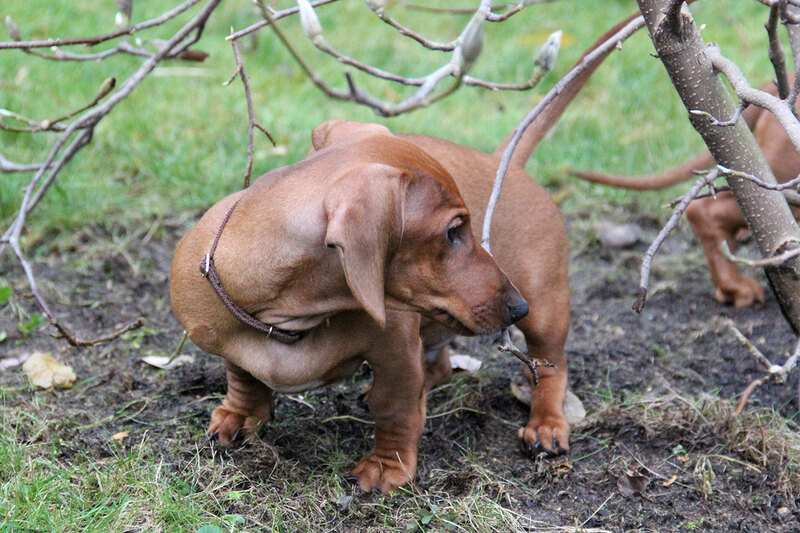 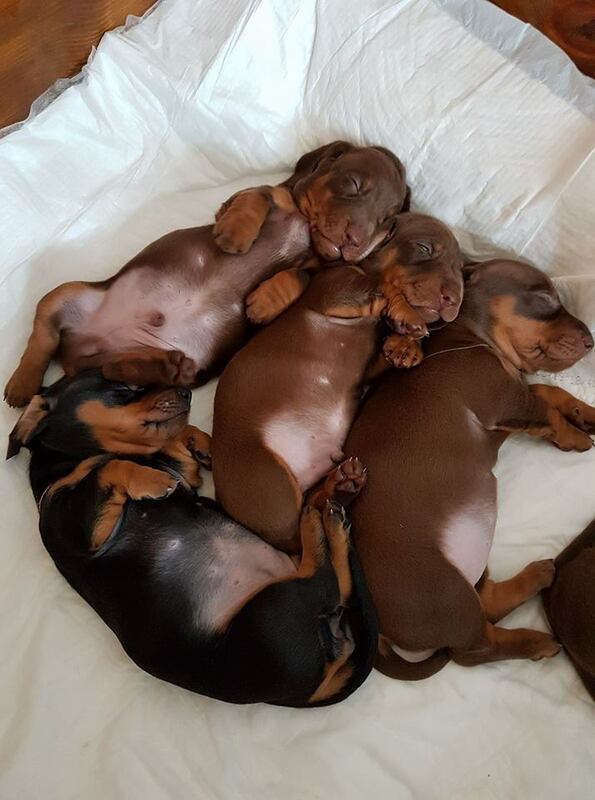 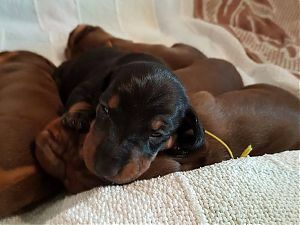 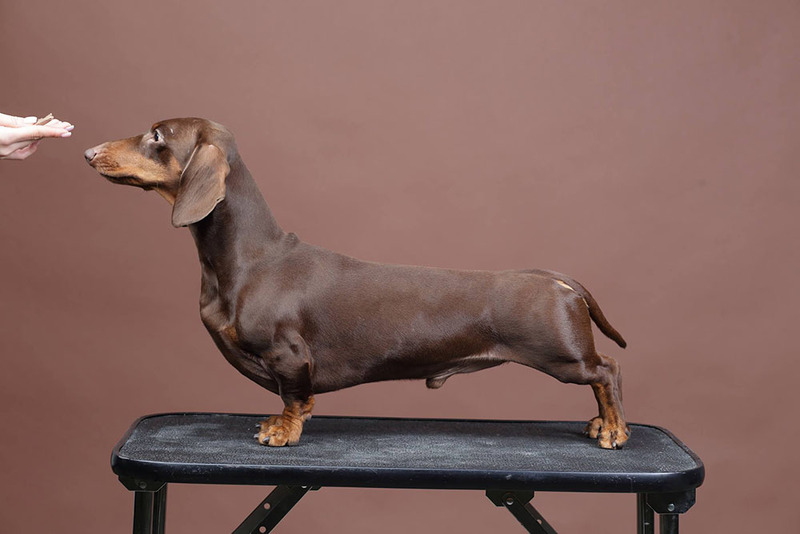 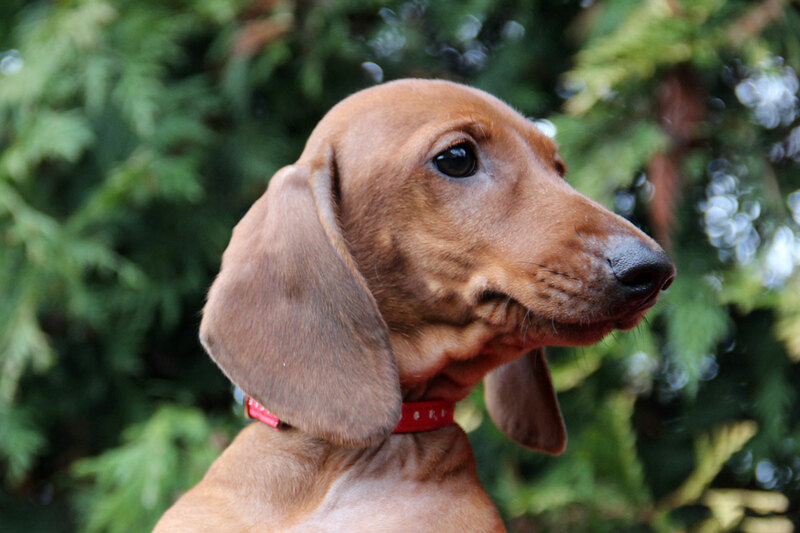 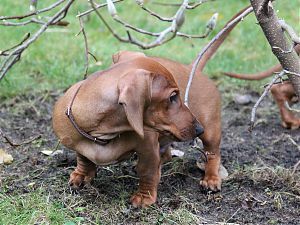 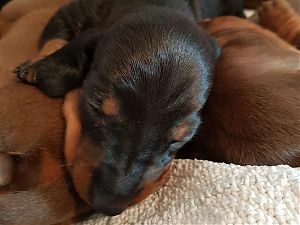 The kennel "Z Jamnikowa" breeds standard shorthaired dachshunds. 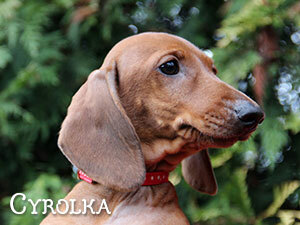 It is registered with FCI and Związek Kynologiczny w Polsce. 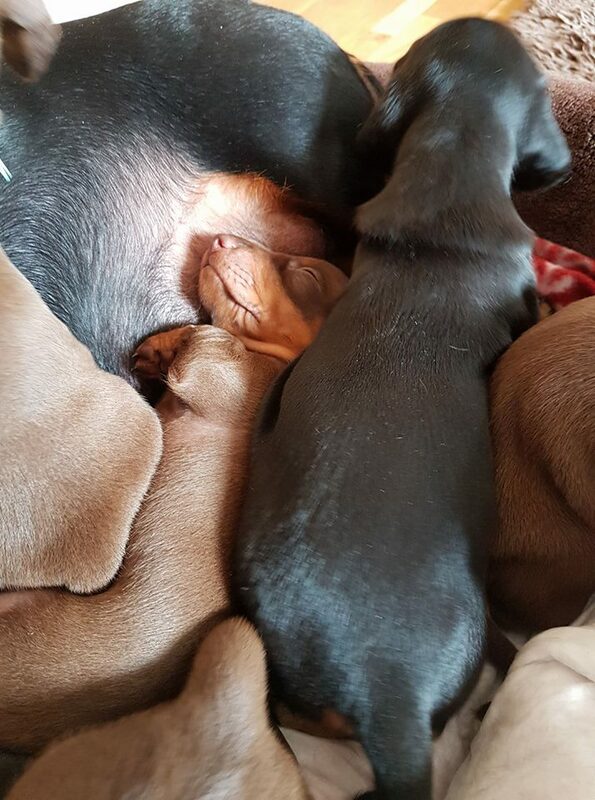 Our dogs are, first and foremost, family pets. 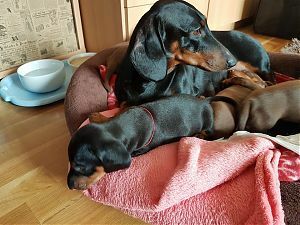 They live with us in the house, they share our everday life and join us on holidays. 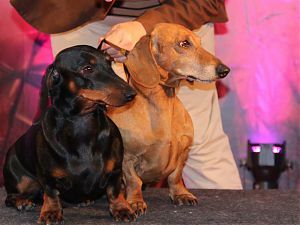 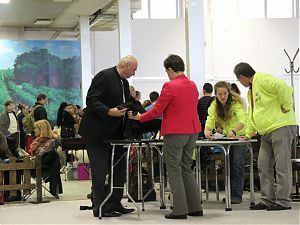 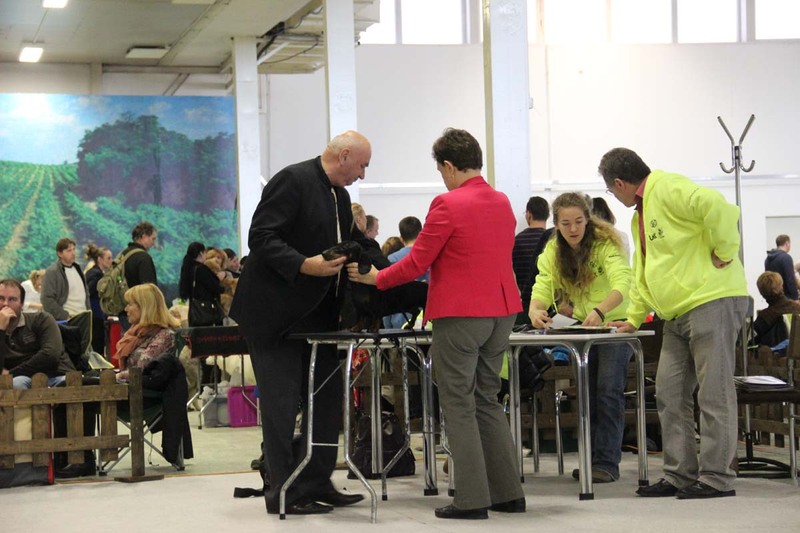 They also take part in dog shows in Poland and abroad. 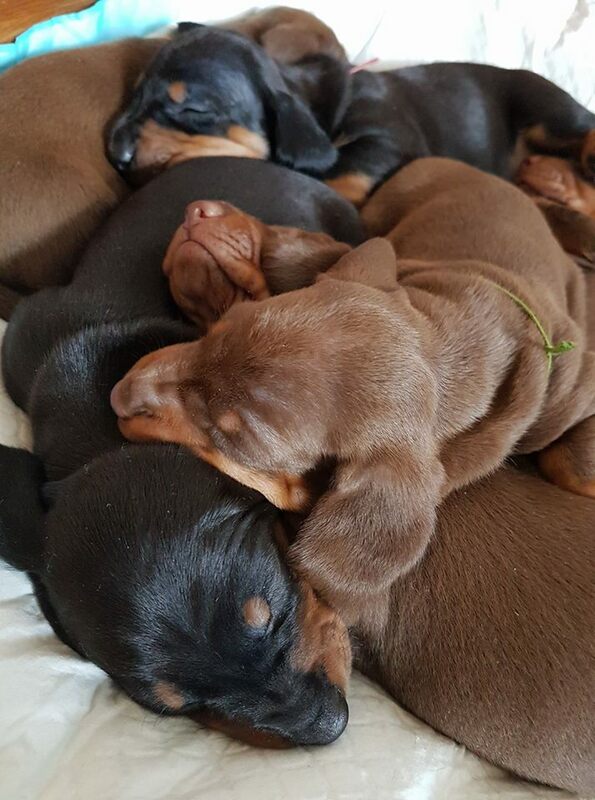 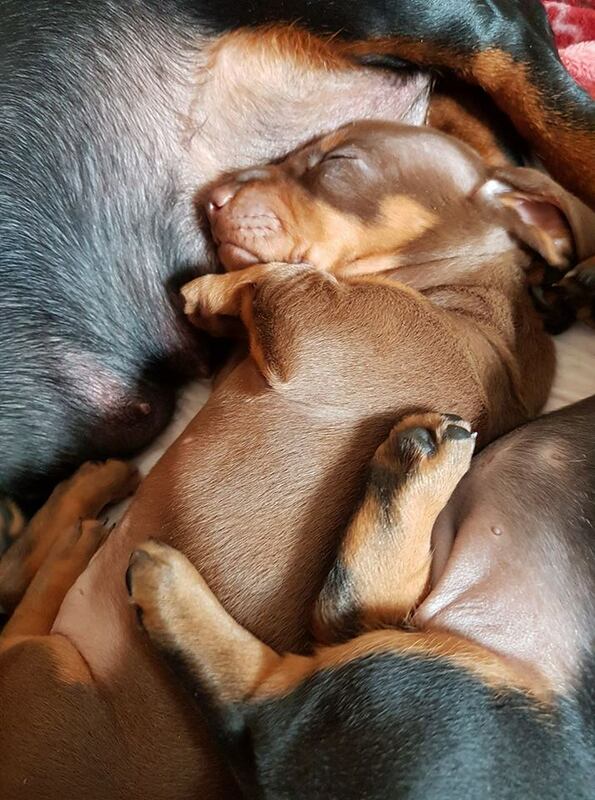 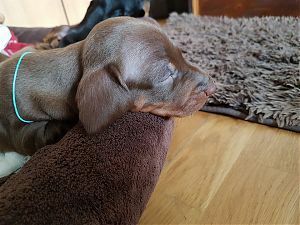 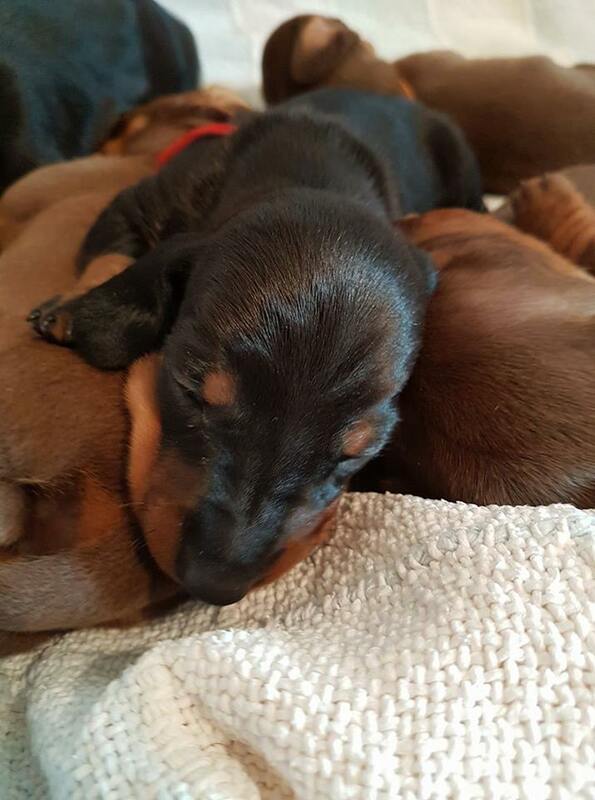 Puppies are sometimes available. 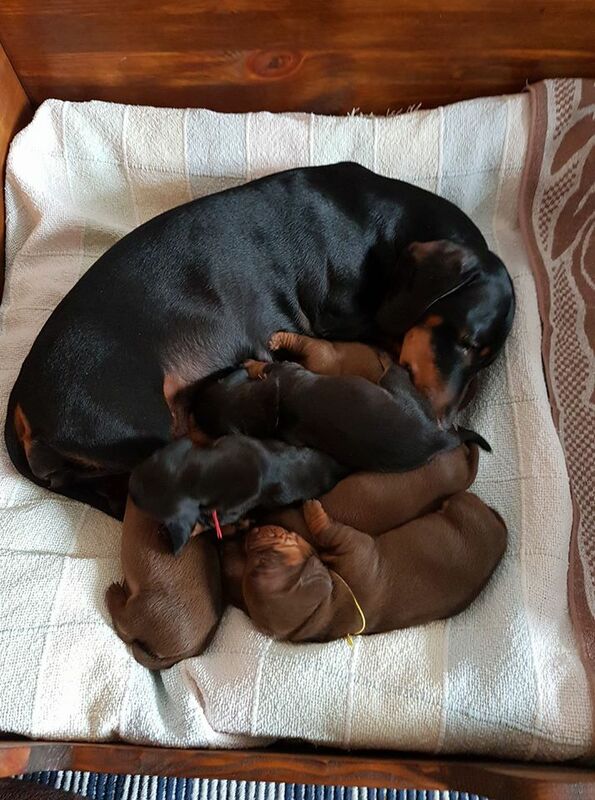 Their new families often join our circle of friends. 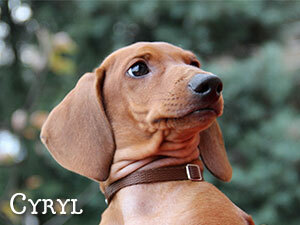 Now only Cyryl is waiting for his new family. Cyrolka is keeping him company, she leaves us next month.